Sesleria is a lovely semi-evergreen ornamental grass forming bright green mounds topped with many soft whiteish flowers throughout summer. 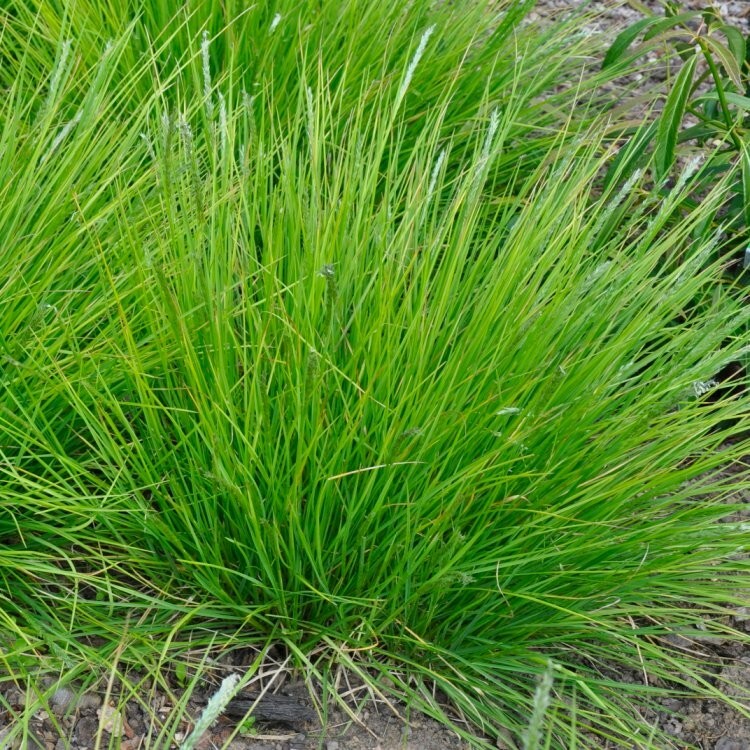 Greenlee is a tough and reliable grass to plant, adaptable to many garden situations, it is perfect in a sunny position or in partial shade. 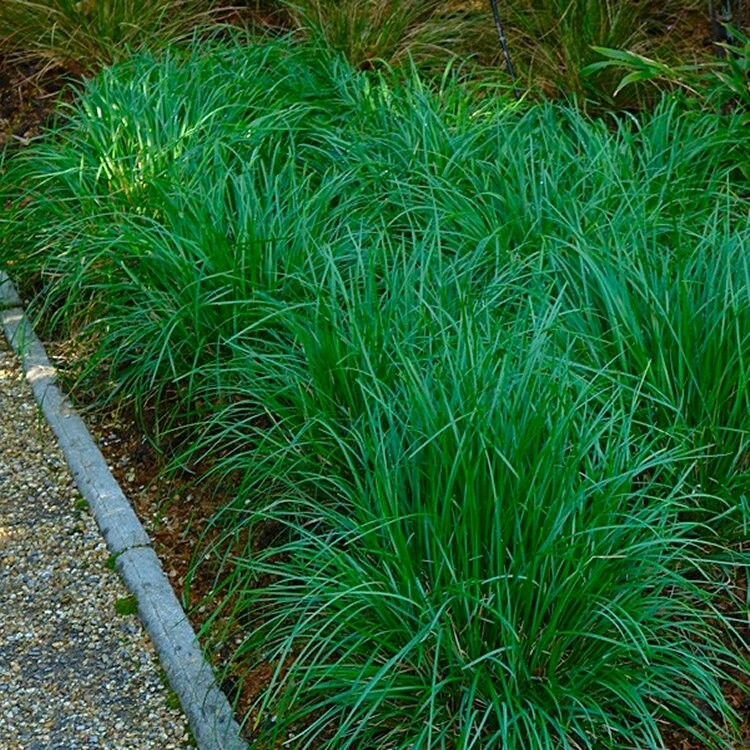 Low maintenance, this grass will slowly spread to give good ground cover. Supplied in approx 2-3 litre containers.